New York has put in place an initiative, the first of its kind in the United States, for the access of the H-1B visa. This program, known as IN2NYC, is aimed at foreign entrepreneurs and was created to simplify the process of acquiring the visa necessary to legally operate in the country. Applications will be accepted starting in April but are limited, at first, to just 80 foreign entrepreneurs looking to build businesses in “The Big Apple”. This initiative expects to boost local employment with the creation of 700 jobs which will provide economic support to the city. According to Maria Torres-Springer, head of the agency at the forefront of of economic development in New York, this program aims to strengthen technological development in the city with the intention of competing with Silicon Valley to be the biggest center of innovation in the United States. This objective of course depends, in some way, on the financial and real estate sectors, a fact made evident by the fall of Lehman Brothers. 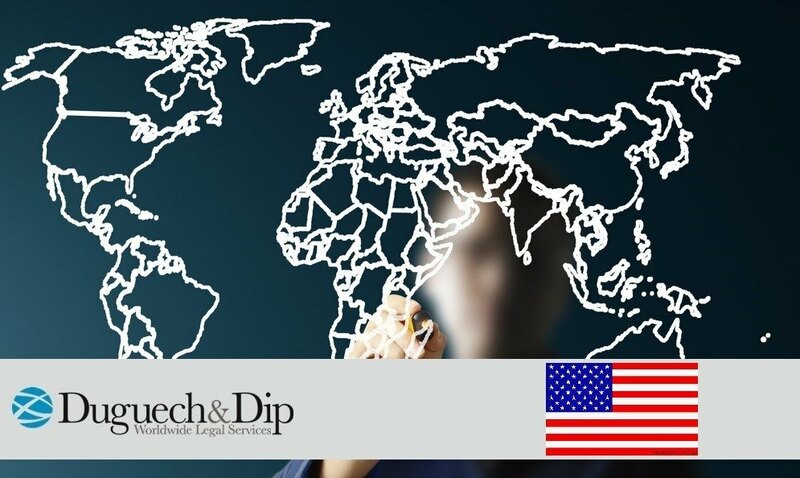 Ebay, Google, Whatsapp and Procter & Gamble are all examples of successful companies in the United States that were started by immigrant entrepreneurs.